The technology IOTA and Blockchain for several years that is on everyone’s lips, wanting to invest in these new innovations. 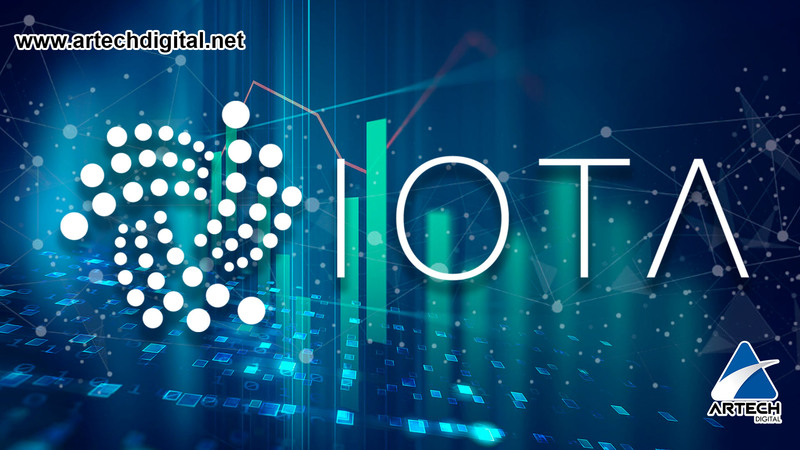 However, lately IOTA and Blockchain are revolutionizing even more the economic industry; benefiting independent people, as well as companies, organizations from different fields, etc. We tend to believe that IOTA and Blockchain technology will allow us to collect even better data about the products and services we own. This is a rather limited point of view. The IOTA economy is able to solve problems by creating a transaction layer without feeling of data and value. 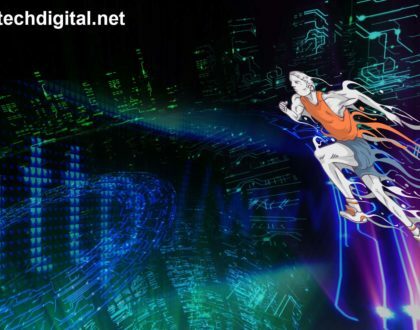 The devices will be able to interact with each other as their own economic agents operating with their own communication protocol and currency. In this new economy, machines will engage with us as well as with others. The economy IOTA and Blockchain is a clear view of our future. A world where beings and devices communicate and exchange values with each other. IOT and Blockchain is in the mouth to mouth of many people around the world. 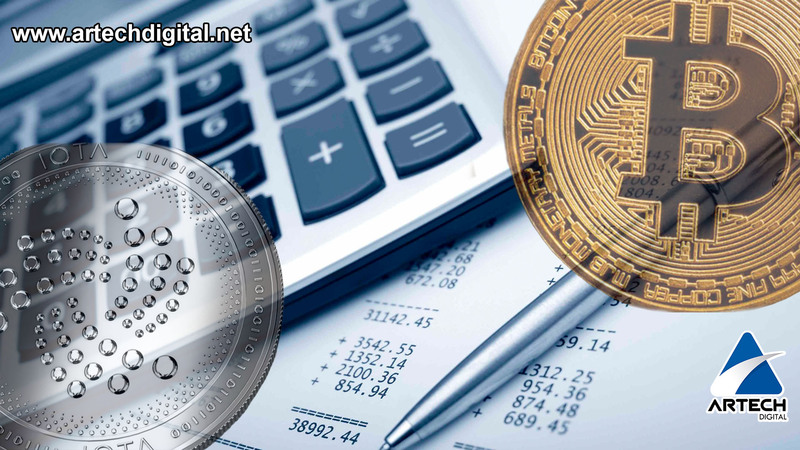 Users want to invest in these new technologies; they want to uncover a little more their doubts about IOTA and Blockchain. IOTA and Blockchain generate trust both when applied and when invested. The IOTA community has expanded across the globe; every country, region, city, etc. Its innovation and new advances have led thousands of experts from each country to propose the so-called Meetup or IOTA events; Germany, Brazil, Venezuela, China, India, Chile, Holland, Argentina, are some of the countries that are moving with IOTA technology to create a more technological world, more advanced and with the best professionals such as Dominik Schiener Co-Founder of IOTA, Edward Greve director of engineering IOTA Foundation, and countless experts in the field. Venezuela is a country that wants to modernize; IOTA technology is present in the heart and innovations of many Venezuelan companies. We are clear that the Iota and Blockchain technologies are an excellent tool for the technological success that companies want. 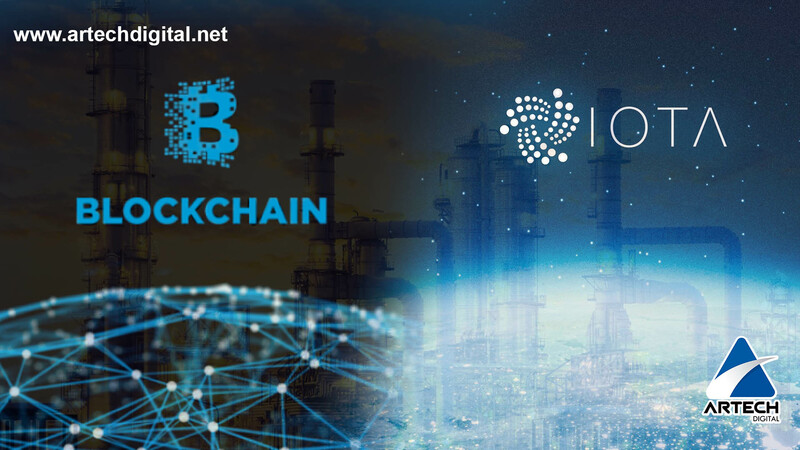 That is why Iota Latino was born, with the intention of making known the advances of IOTA Tangle technology; for Latin America and the Caribbean. Through conferences, workshops, talks, exhibitions and all available means of communication. The fourth edition of the IOTA Meetup in Buenos Aires, with the presence of Sherguei Porpov Co-Founder of IOTA; and a group of IOTA technology specialists giving their best advice and talking about this incredible innovative technology. This event will start on Thursday, November 22nd of this year. This November 24th in the wonderful Frankfurt, Germany the Conference “The future of money – 10 years after Lehman and Nakamoto” will be presented by various professionals in the field among them Dominik Schiener. How will digitalization change in the monetary system? What problems are happening in the current monetary system? Will central banks introduce digital cash? These are some questions that these incredible speakers will discuss in this interesting Conference. IOTA says present at the Hangzhou Summit of New Economy 2018 Blockchain. The Director of Engineering of the IOTA Foundation, Edward Greve; participated in this incredible conference organized by the Chinese government on November 19 and 20 of this year. It brought together a group of financial technology companies such as Ant Financial Services, Tonghuashun and Hang Seng Electronics, among others. The Netherlands says yes to the IOTA in the Dutch IOTA Meetup Nb 4. The Dutch meeting was organized by a group of Nature 2.0 friends who want to express their opinions about IOTA, Blockchain and Artificial Intelligence technologies. 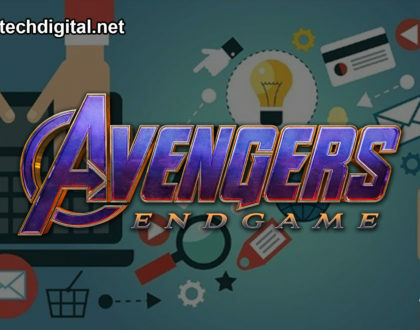 This event is scheduled for January 10th of next year. El Ing. 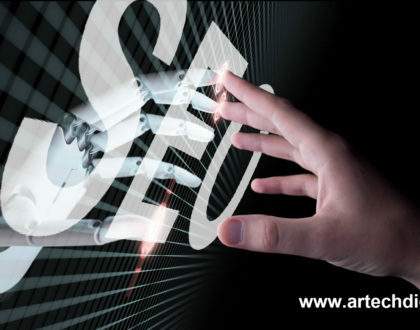 en Informática Alejandro Mendez, Gerente de Estrategias Digitales en Artech Digital C.A. 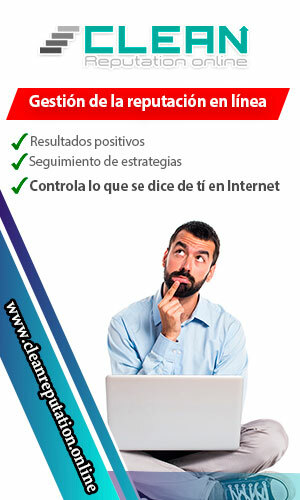 Consultor SEO y especialista en Posicionamiento Web SEO.